Abstract—The novel Imperialist Competitive Algorithm (ICA) was recently introduced has a good performance in some optimization problems. The ICA inspired by socio-political process of imperialistic competition of human being in the real world. In this paper is proposed two algorithm for Solving SAT problems. Firstly, ICA algorithm is used to solve SAT problem that this algorithm is called ICALR. The SAT problem is formulated to Lagrange multipliers, which repreent the weights of the clauses of SAT. Secondly, this paper presents a hybrid Hopfield network (HNN)-Imperialist Competitive Algorithm (ICA) to solve the SAT problem. In this proposed algorithm, Hopfield neural network (HNN) manages the problem’s constraints and ICA algorithm searches for high quality solutions and minimum cost. ICALR and HNNICA algorithm are used for solving Lagrange multipliers. Some famous benchmark sets containing instances from SAT problems from various domains used to test the ICALR and HNNICA performance. Also we present a detailed comparative analysis of the proposed algorithms’ performance. Simulation results show HNNICA strategy can improve the performance of the HNN algorithm significantly. Experimental results show that the HNNICA finds solutions faster than existing methods. Index Terms—Imperialist competitive algorithm, hopfield neural network, sat problem, lagrange multipliers. 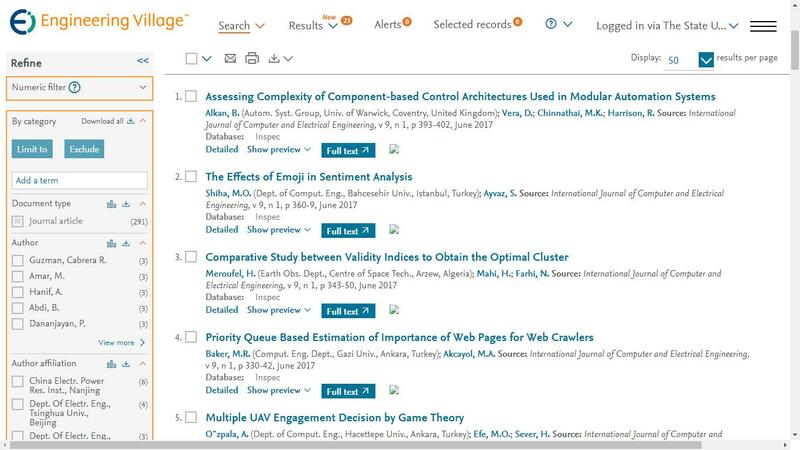 Cite: Marjan Abdechiri and Mohammad Reza Meybodi, "A Hybrid Hopfield Network-Imperialist Competitive Algorithm for Solving the Satisfiability Problems," International Journal of Computer and Electrical Engineering vol. 4, no. 5, pp. 726-732, 2012.